The service was good, the food was great, the mini-golf was a bunch of fun, the ice cream enjoyable and the prices hard to beat for a large family with hungry children. Yup, this is the place to go! 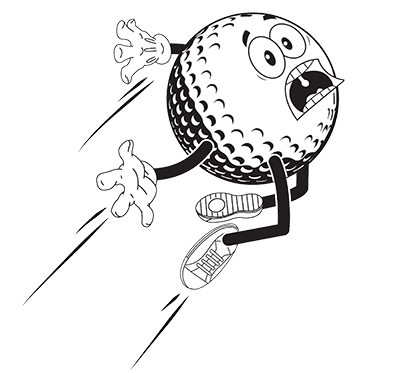 Roy’s – All Steak Hamburgers & Golf Center is closed for the season – see you in 2019!. 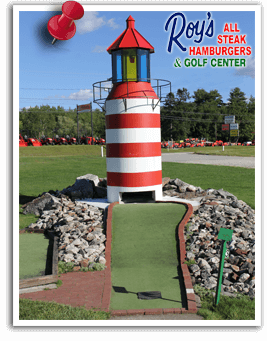 Join us in Auburn for our famous burgers, ice cream, mini golf, driving range, batting cages, or our 9 hole golf course – Pine Acres. Stop in today for affordable family fun! Learn more about what we have to offer on our Recreation page.